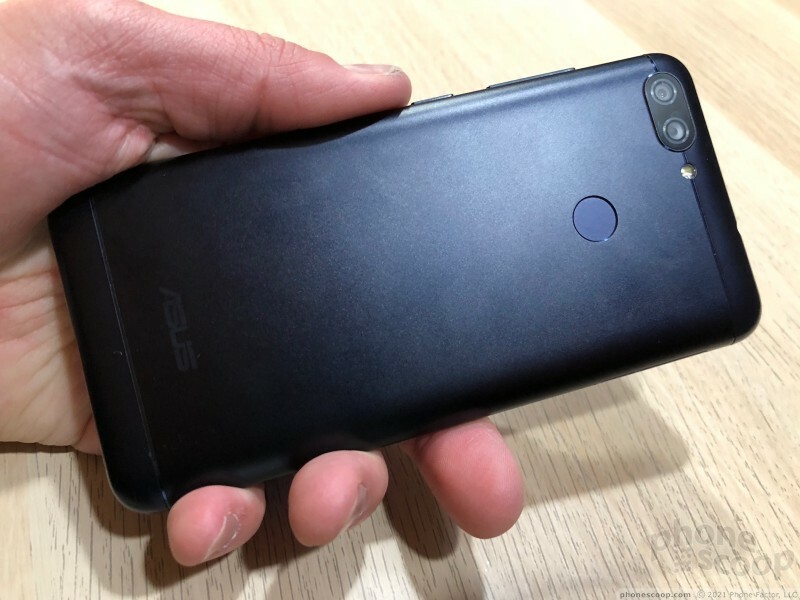 Asus is back with another smartphone for the U.S. market. 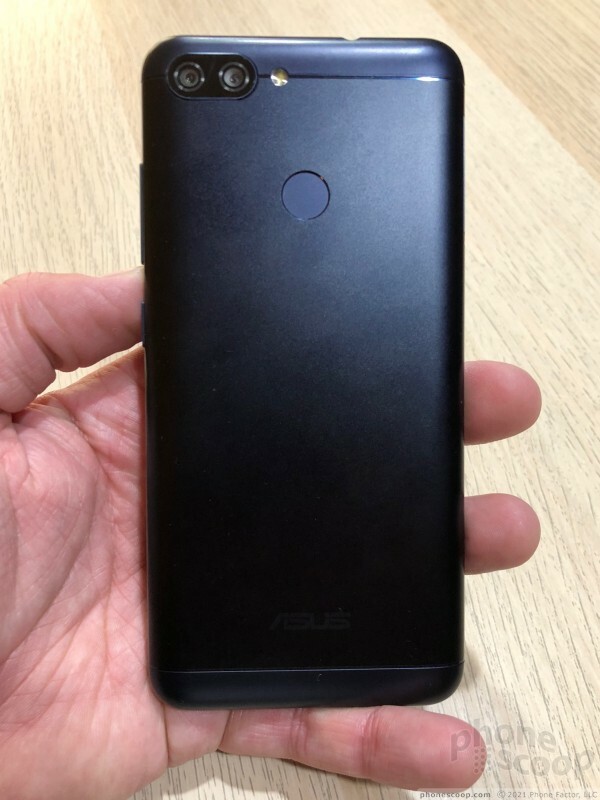 The ZenFone Max Plus (M1) is an entry-level device that offers dual cameras, a large battery, and stock Android. 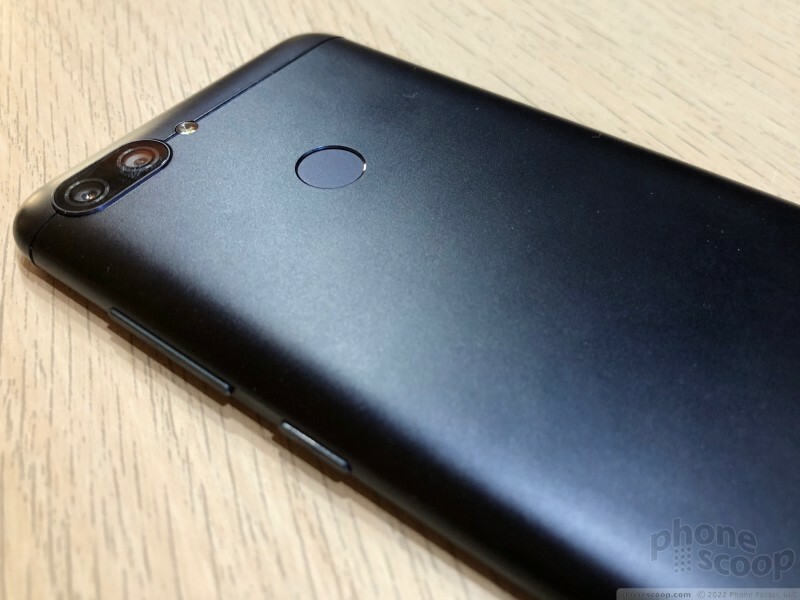 Here is our first look at this low-cost smartphone. 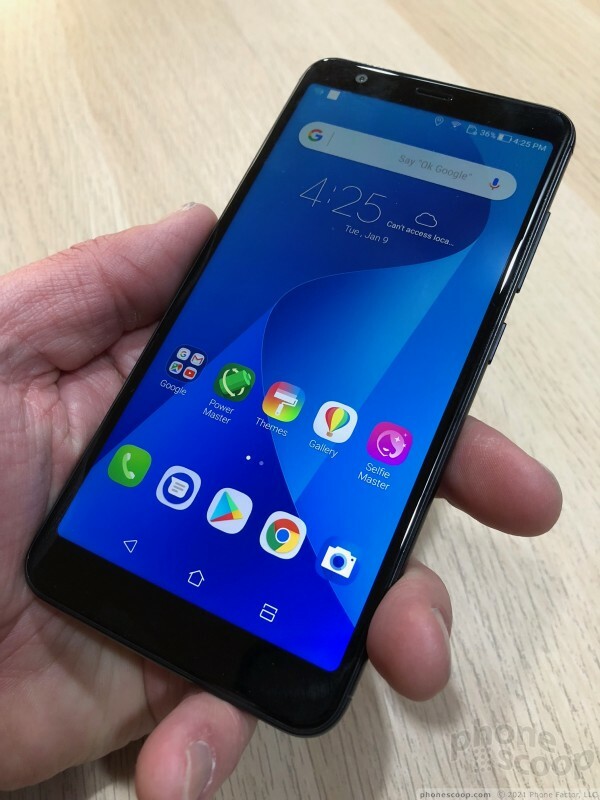 The ZenFone Max Plus represents a bit of a turn for Asus. 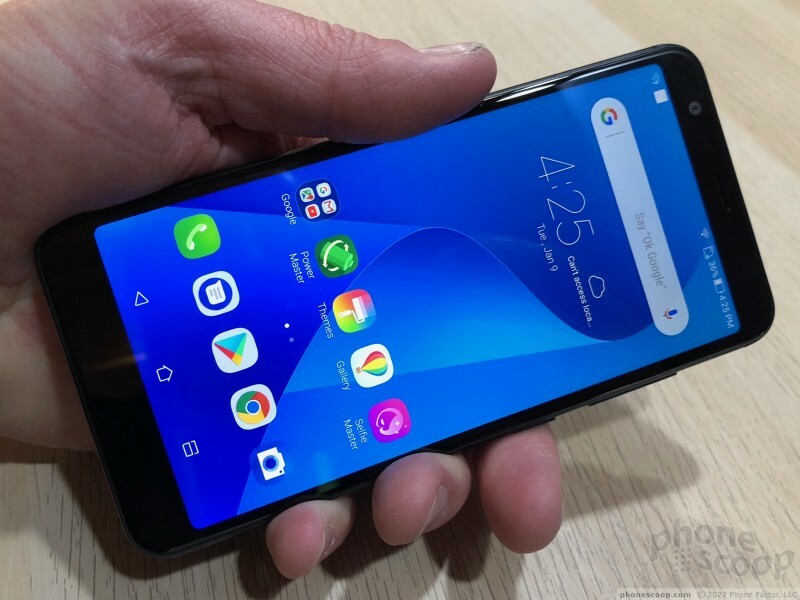 It resembles some other recent handsets, but does make a few key changes that improve the overall experience of using it. 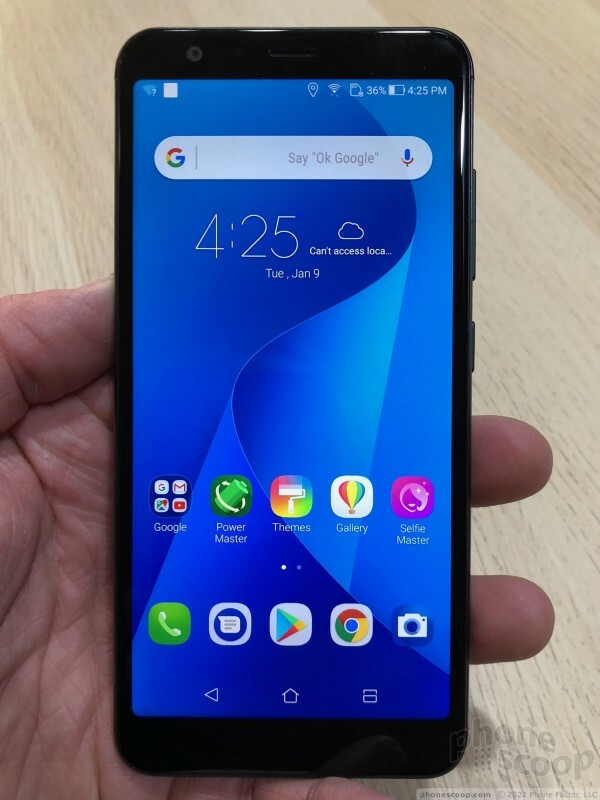 It is an entry-level phone. The Max Plus is a decent piece of hardware. 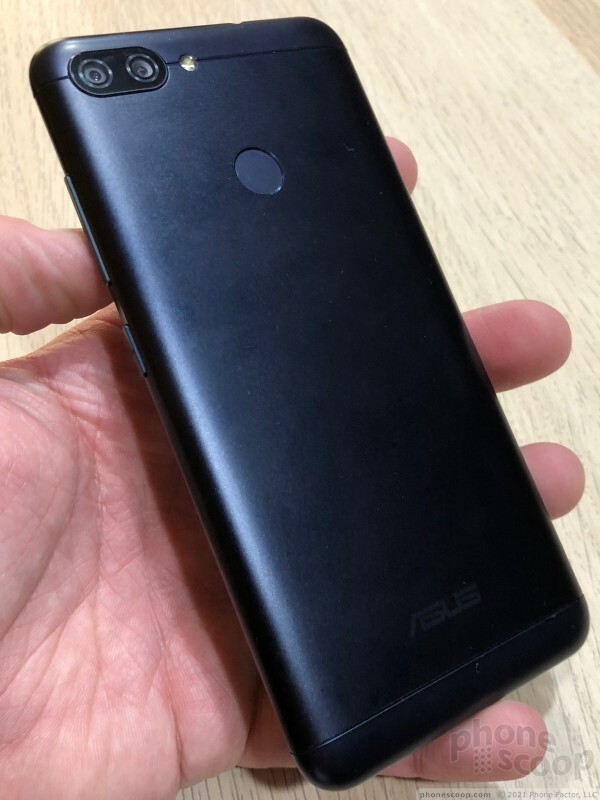 The phone's shape is similar to that of Asus' ZenFone 4 Max series, but it is smaller and made from different materials. 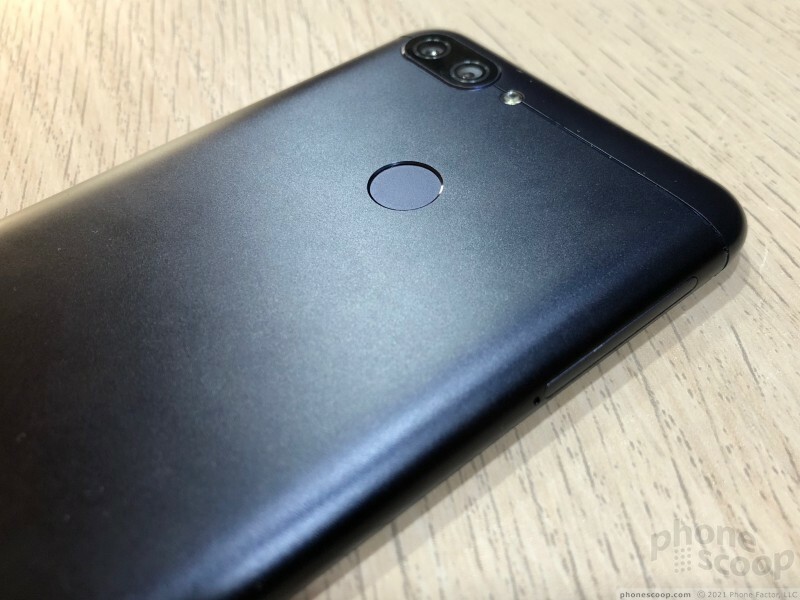 The phone has an aluminum chassis that forms most of the rear panel and the side edges, too. There are two plastic caps that form the top and bottom edges to allow for wireless signal transfer. The glass panel fits into the chassis pleasingly on the front. The metal has a granular finish to it that I really liked. It comes in silver and black, but the black borders on midnight blue to my eyes. It's a fairly compact device. I think most people will be comfortable with its dimensions. It's a little bit bigger than an iPhone 8. The rounded shape helps improve hand feel and it feels comfortable when gripped. I was pleased with the general weight and experience of using the phone. 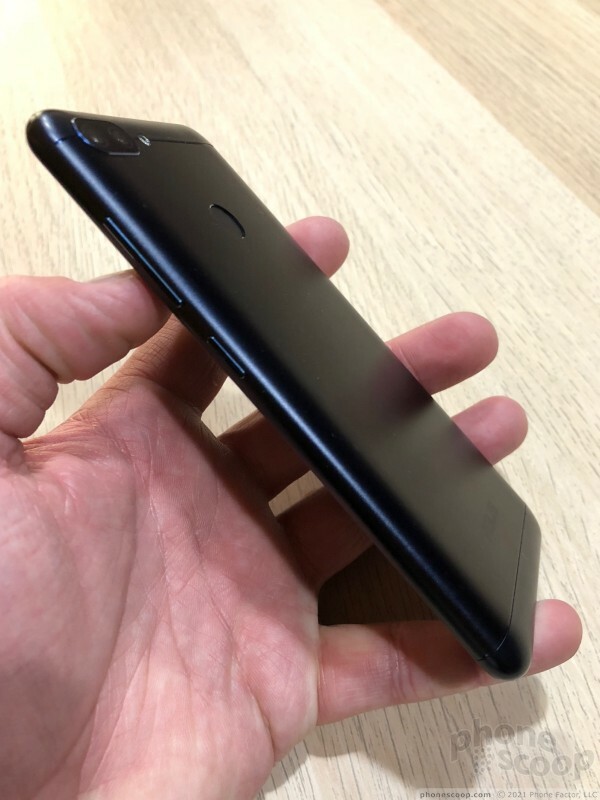 The profile will help the device slip into pockets quite easily. The materials are good but stop short of great. I have no misgivings about the phone's quality, but it's clear that it's not a real mid-ranger. 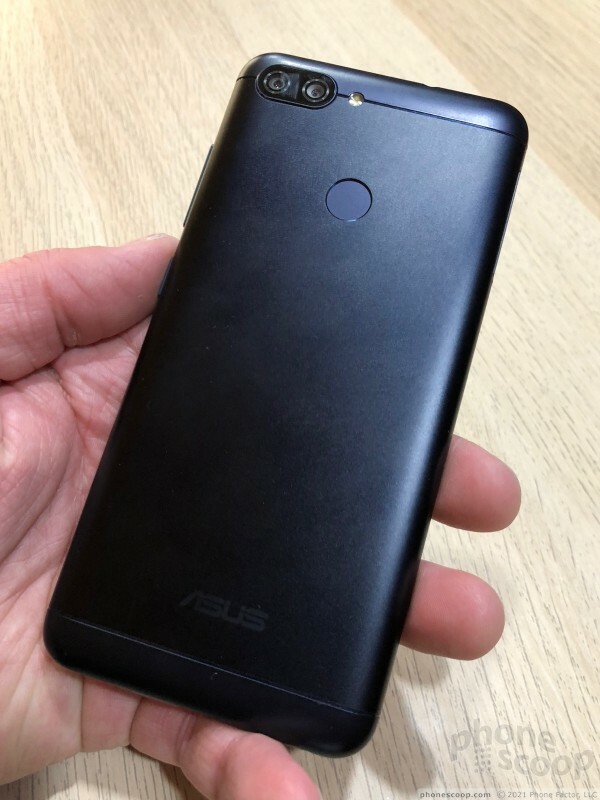 Asus kept the Max Plus's face simple and in-line with the appearance of the ZenFone handsets. 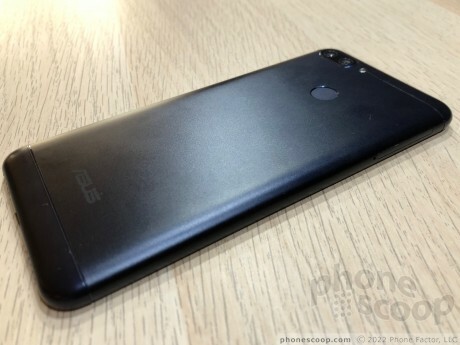 It has a 5.7-inch screen that is limited to 720p resolution. You can easily spot the earpiece above the screen, as well as the user-facing camera. There are no buttons below the screen thanks to on-screen controls. It's a plain face that's not overly complicated. The buttons, ports, jacks, and trays are about where you expect to find them along the phone's side edges. The screen lock button is on the right edge, positioned about in the middle. It has a nice profile and good travel and feedback. The longer volume toggle is located just above the screen lock button. It's profile could be better, but travel and feedback were great. The microUSB port is on the bottom and the 3.5mm headphone jack is on the top. The SIM/memory card tray is located high up on the phone's left edge. The rear panel is nearly devoid of any design. It's mostly flat from top to bottom. The plastic caps have grooved lines that separate them from the metal piece. The fingerprint reader is right where you want it in the middle of the panel. 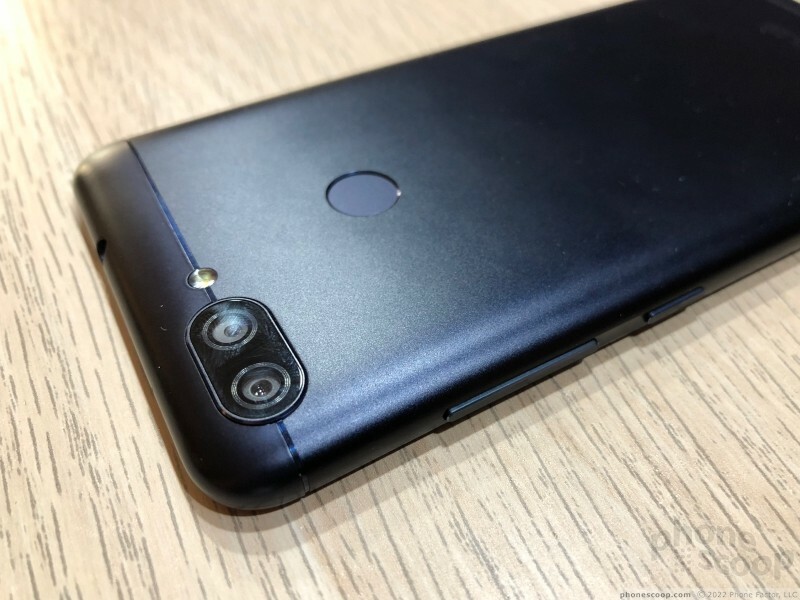 The dual camera array is tucked way up on the left corner of the rear surface with the LED flash just off to the right. 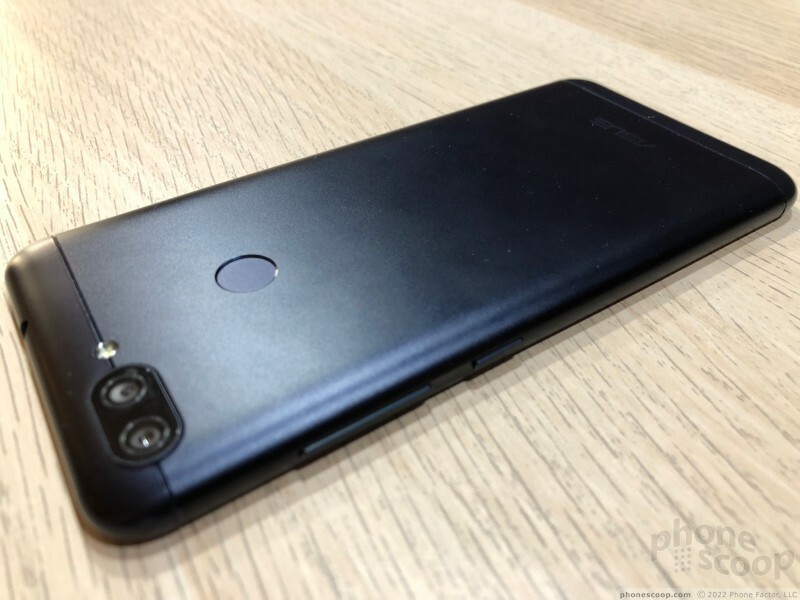 The phone adopts two cameras on the rear, one standard view and the other wide angle. The main sensor captures 16-megapixel images and can take advantage of PDAF, HDR, and an LED flash. The secondary sensor captures 8-megapixel images at 120-degrees wide. The front camera is either 8 megapixels or 16 megapixels, depending on the market. It comes with Asus' beautification software tools. Asus stuffed an octa-core MediaTek processor in the chassis with 3 GB of memory and 32 GB of storage. The phone boasts a 4,130mAh battery. Other features include Bluetooth, WiFi, GPS, and an FM radio. It runs Android 7 Nougat with ZenUI 4.0 on top. Asus told us the phone will ship with a basic set of LTE bands and compatibility with AT&T and T-Mobile. 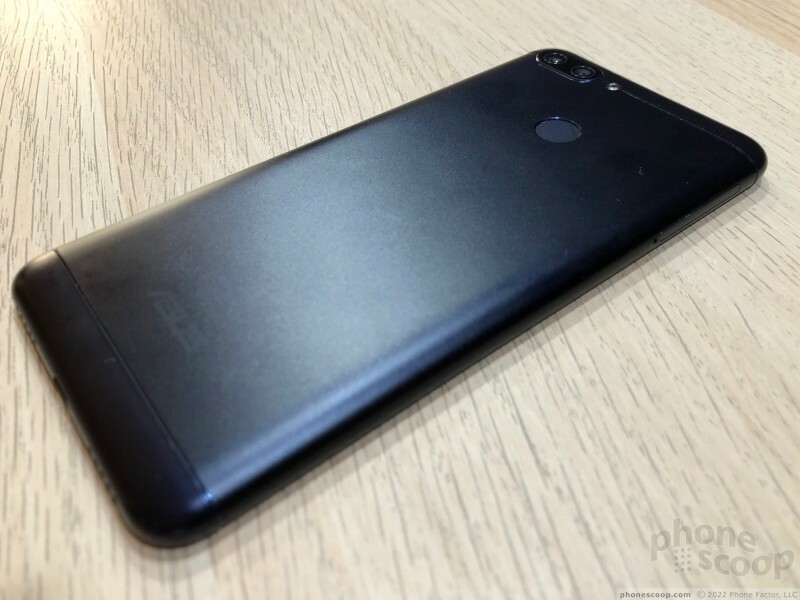 The phone will be available unlocked online, but not from a carrier. 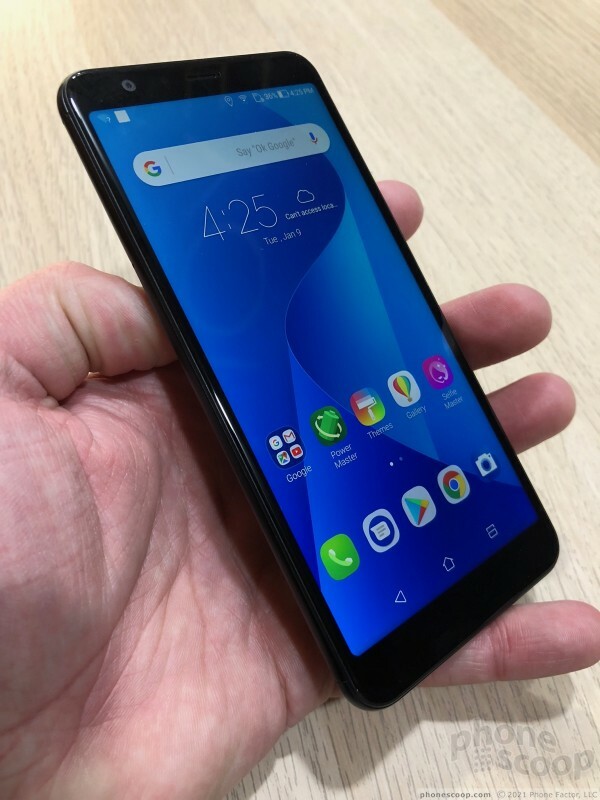 The ZenFone Max Plus (M1) is priced at $229.